Tuesday, July 24, 2018—INDIANAPOLIS, IN. 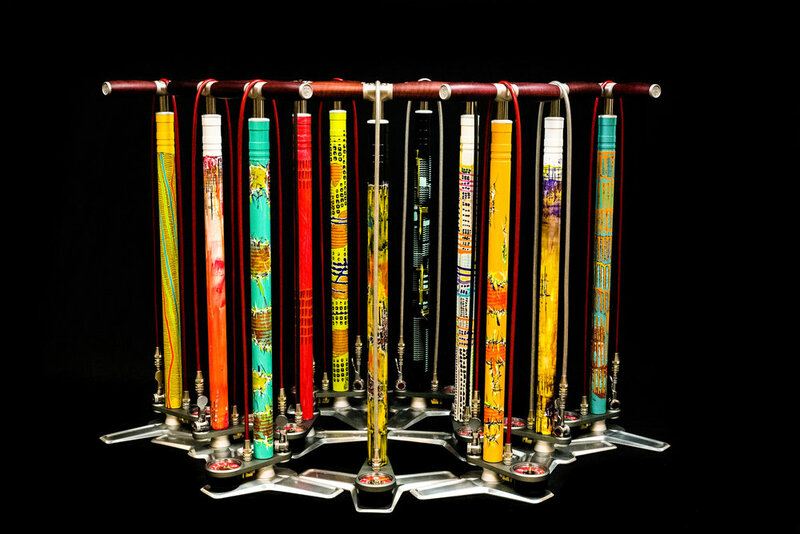 -SILCA – Announces today that its collaboration with famed Italian frame builder/artist Dario Pegoretti will come to an end after a final round of Artist Edition Pegoretti SuperPista Ultimates is released on July 31st. All good things must come to an end, and after nearly four years of working together we’ve mutually agreed that time has come. It’s been remarkable to look back and see the response that we’ve gotten from these pumps and we look forward to announcing the next series in our artist edition line later on this year. The final collaboration between SILCA and Pegoretti features twelve custom painted SuperPista Ultimates which will go on sale on July 31stat 11:00am EST. Previous rounds of Pegoretti edition Ultimates have sold out within minutes so prospective buyers are encouraged to save the link below and set a reminder for the reveal.